I might possibly be the only person on this planet who doesn’t own a tablet. I have an Android smartphone and an Apple laptop — both of which do their respective jobs quite well, so I never really saw the point of adding another gadget to my growing arsenal. 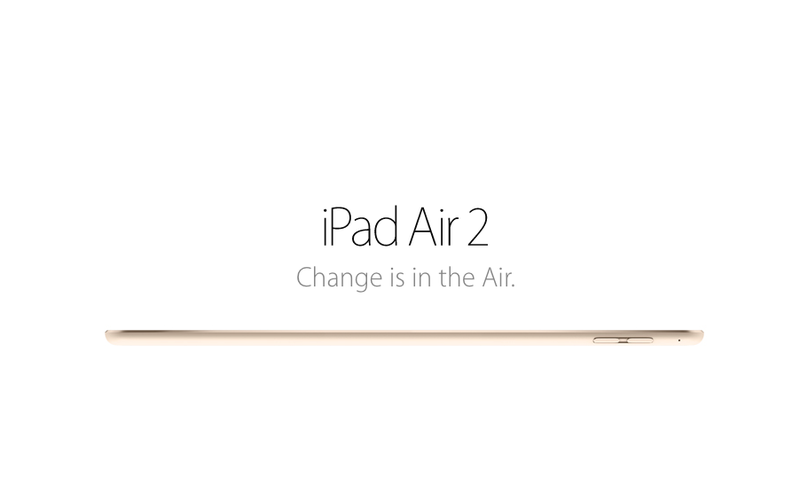 Until I saw Apple’s latest iPad Air 2. As far as tablets go, the iPad was already great. So it was hard to imagine what changes Apple could possibly make to improve on it. And yet they did. It’s now thinner, sleeker and more powerful. More importantly, despite this relentless need to push the limits of engineering by making it slimmer than ever, it doesn’t, like the iPhone 6 Plus, bend. 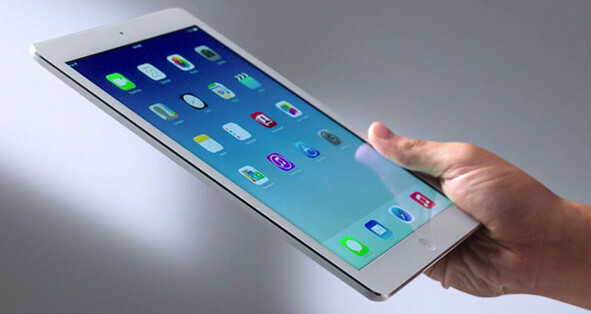 The iPad Air 2 is actually one of the thinnest tablets on the market. It’s not the slimmest available, but a difference of a fraction of a millimeter doesn’t really matter anymore. Enough about the complaints that it’s too thin for its own good; I say, the thinner the better. As long as the tablet still feels sturdy, solid and the battery life isn’t compromised for design, then I don’t mind. At the end of the day, it’s a tablet that does everything it promised in a sleek, well-designed package that you can easily work with one hand. The back does tend to attract scratches quite easily, so if you intend to tow it around all day, you might need to put it in a case. But for those who are opting for this piece of gadgetry as a sofa staple, then a basic scratch protector would be enough. The power button is still located at the top, while the camera is located at the back, carefully tucked in the back design and not jutting out as it does in the latest iPhones. Let’s start with the screen. Apart from design, screen improvements are one of the most obvious ways you get to notice just how much thought went into a maker’s redesign of a particular product. In this case, Apple increased the resolution, making it sharper and clearer. And then there’s the camera. I probably won’t be using a tablet as a primary camera source, no matter how slim or compact they get. There’s just something very obnoxious about putting both hands up using a tablet to snap a simple pic, but if you absolutely had to, the iPad Air 2’s 8MP iSight camera will certainly get the job done. The tablet can also take videos in slow motion, just like the iPhone 6 and 6 Plus, which is a pretty cool addition. In terms of interface, it’s not really something that Apple users should have to worry about. Even Android mobile users and Apple desktop fans, like myself, will find it easy to navigate through the device, which runs on iOS 8.0. And finally, battery life — 10 hours of continuous web browsing isn’t bad, but it isn’t much of an improvement from its predecessor either. Still, given that Apple focused on keeping the chassis small, the entire tablet thinner, and the overall design sleek and slim, it’s amazing that they were able to preserve the same battery life. For anyone not as inclined as myself to drop over $500 for good design however, the question is now all about whether or not the iPad Air 2 fares better than its competition. To be honest, the differences between the top players in the market right now are minimal: each one has their own Achilles heel, only to be made up for by another feature. So it really depends on personal preference. When all the specs point to almost equal billing, it will have to come down to what looks good and feels good in my hands. And that’s the iPad 2 Air: light, slim, sleek, impressively designed, and what will soon become the latest addition to my collection of everyday gadgets.